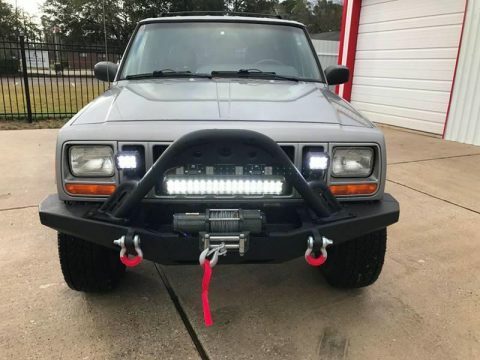 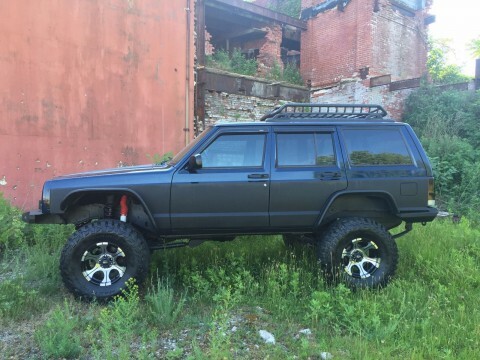 THIS XJ WILL NOT LAST LONG ! 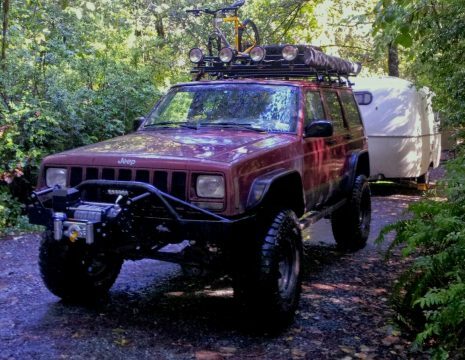 FULLY SERVICED AND READY TO GO ! 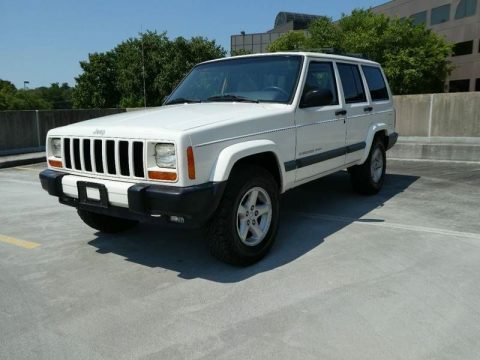 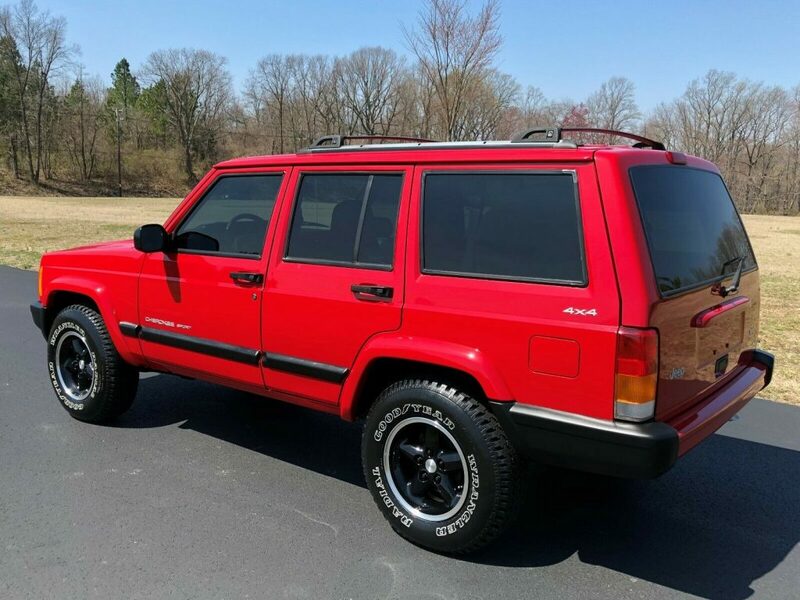 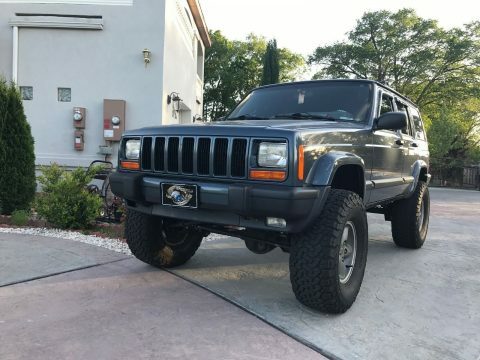 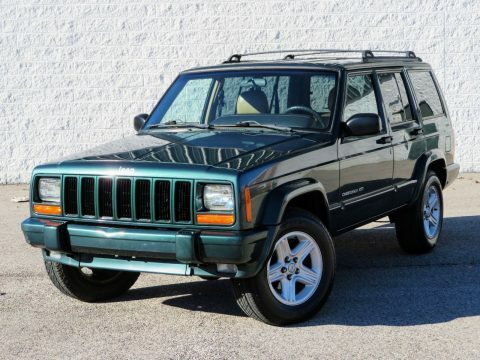 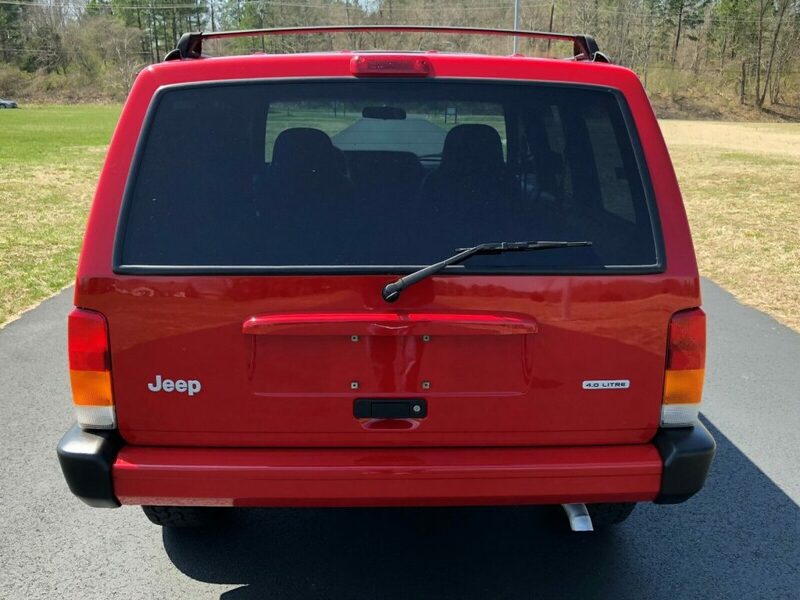 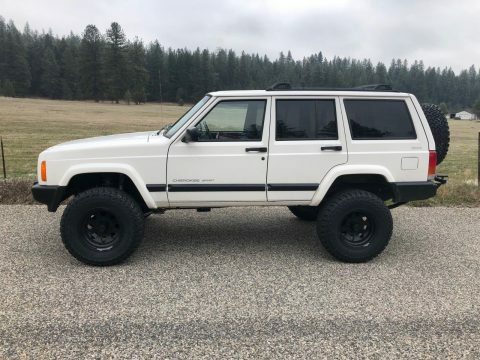 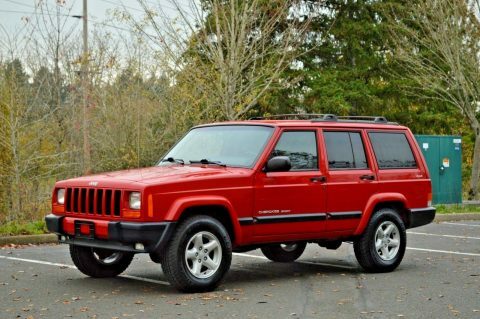 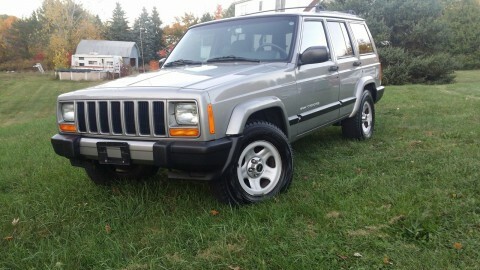 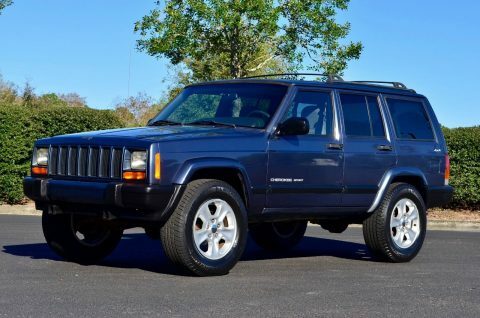 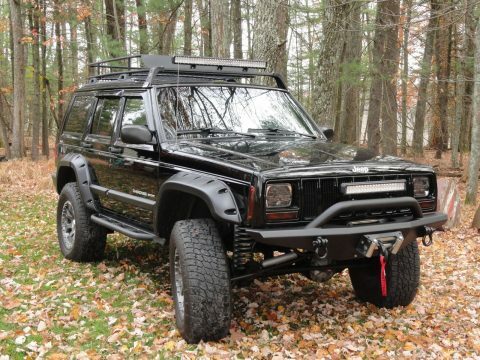 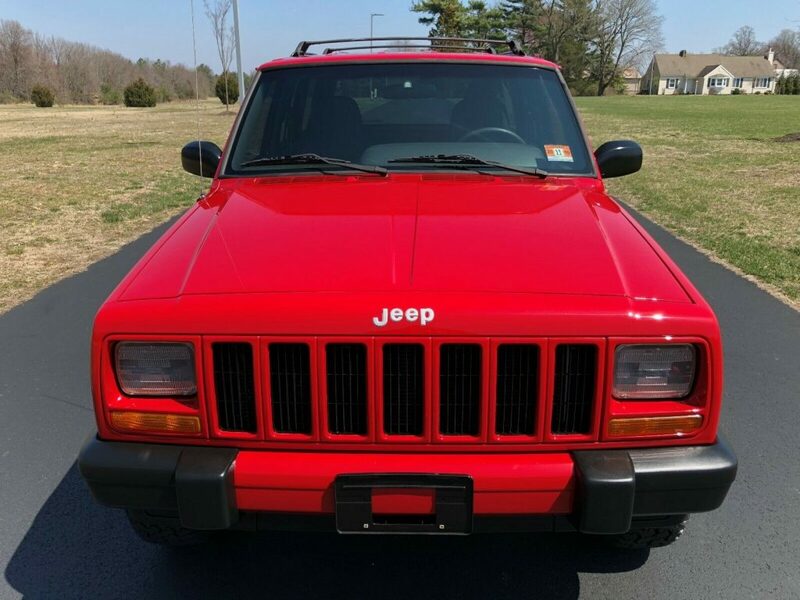 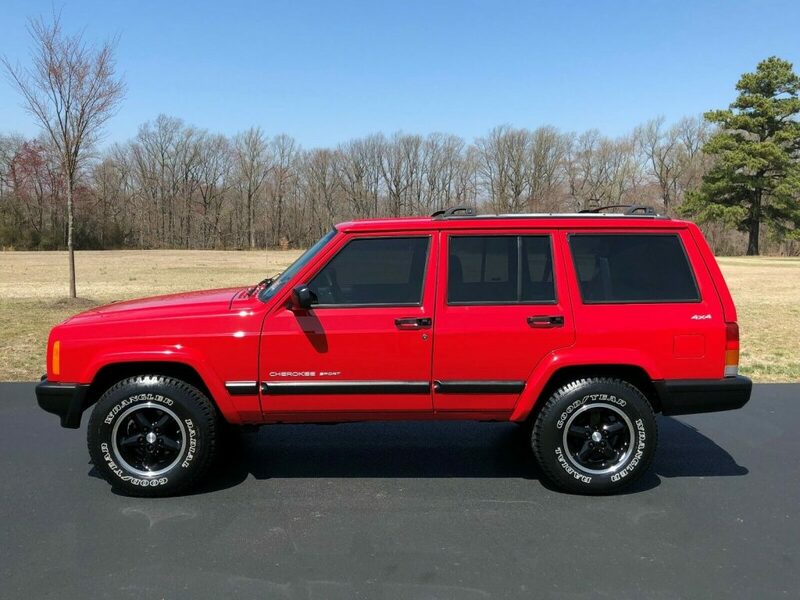 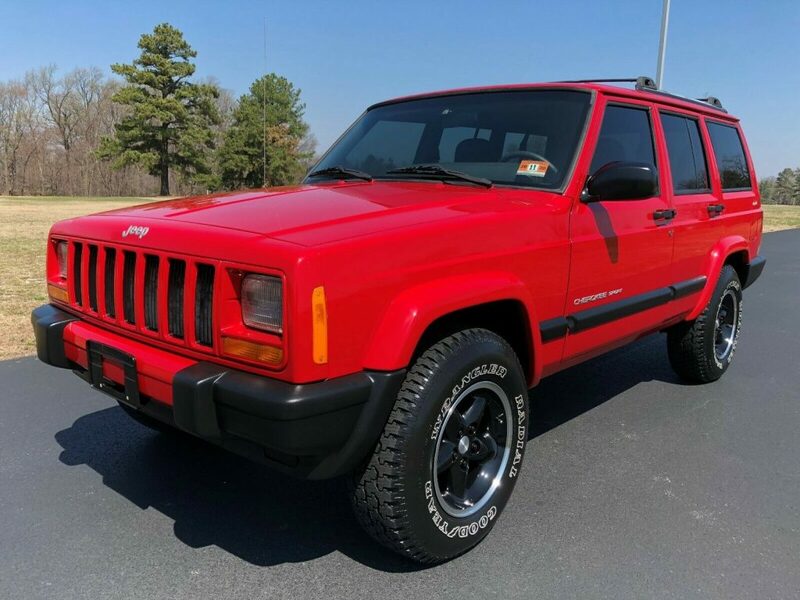 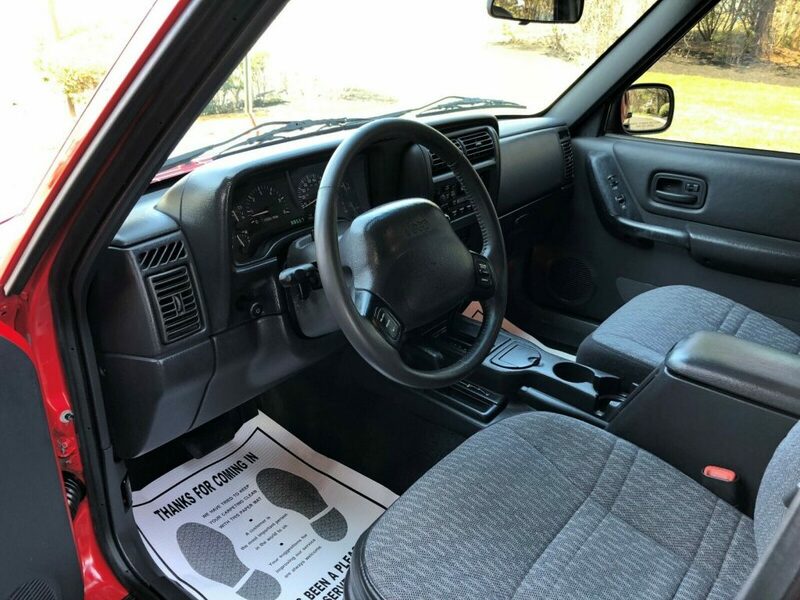 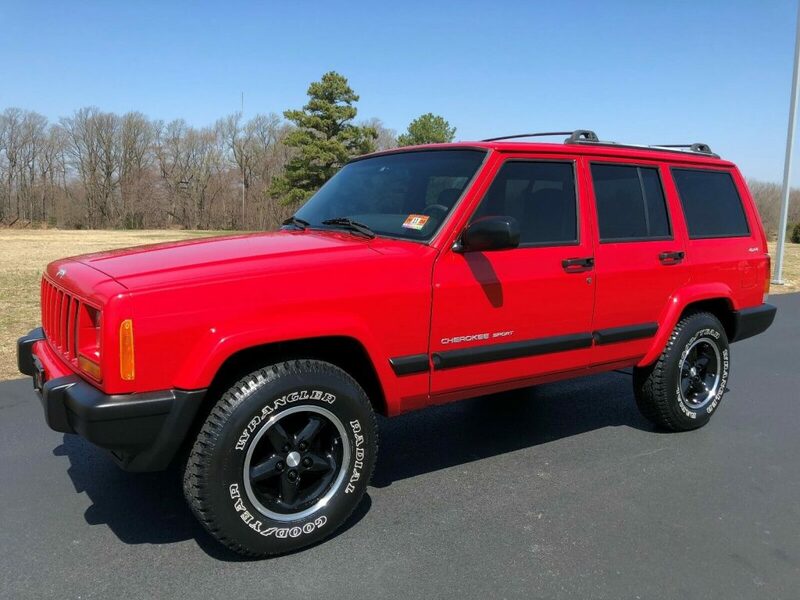 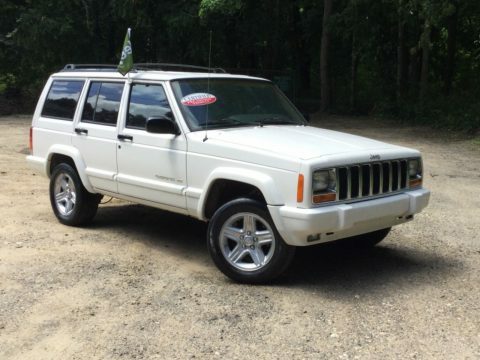 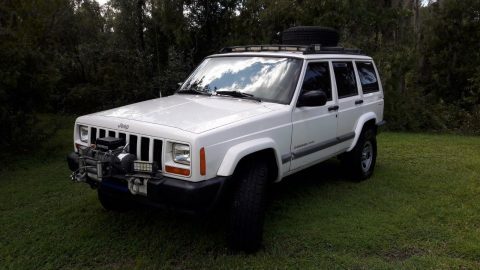 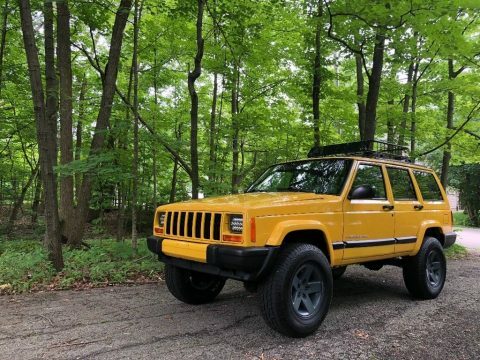 YOU WILL NOT FIND A NICER USED XJ ANYWHERE! 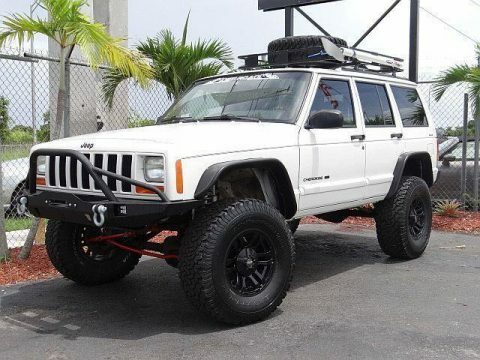 DON’T SNOOZE AND LOSE BECAUSE YOU WILL NOT FIND ANOTHER LIKE IT !